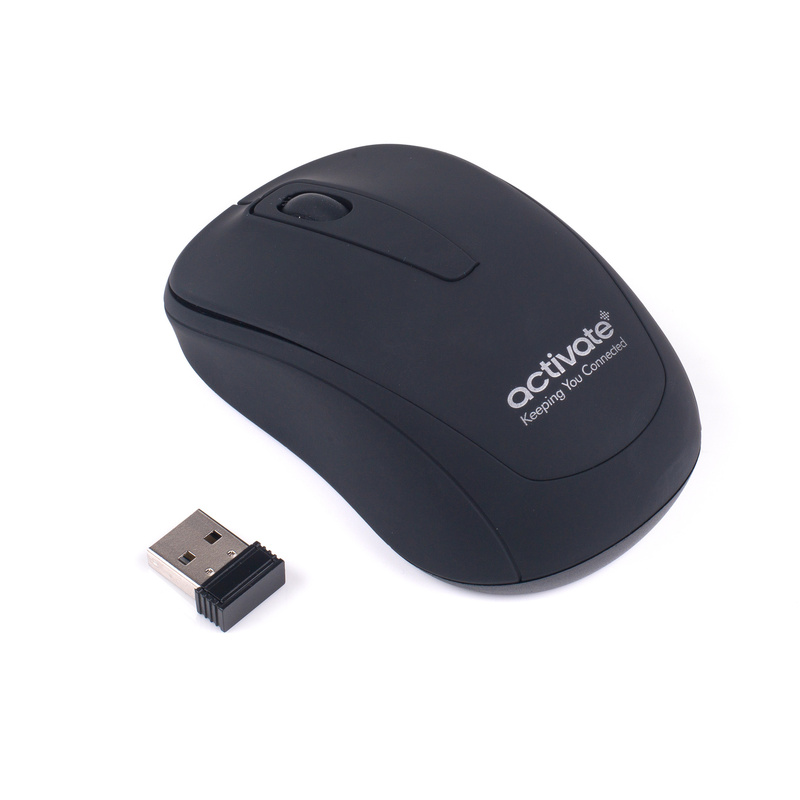 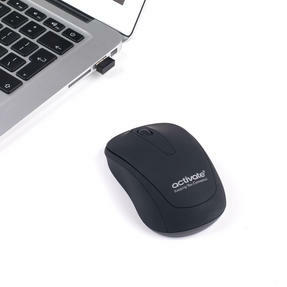 Featuring an 8 metre wireless range, this Activate mouse has a USB Nano receiver which can be left in your laptop or PC for an effortless connection. 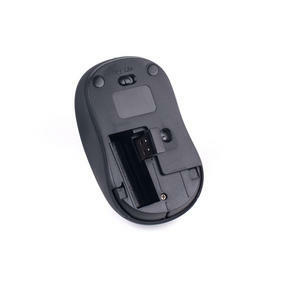 Powered by an AA battery it will last for up to 6 months before you will need to change it. Incredibly easy to use, the receiver can be stored alongside the battery when not in use to keep it safe. 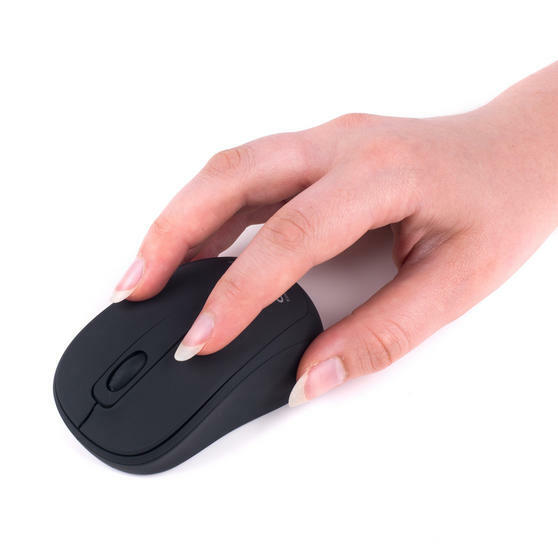 It also has an ergonomic design to provide comfort as well as practicality, the shape of the mouse ensures a wonderfully comfortable feel. Stay connected with this Activate wireless mouse which has a nano USB receiver for an effortless connection to laptops or PC. 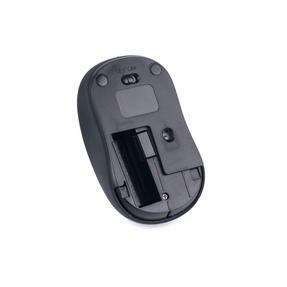 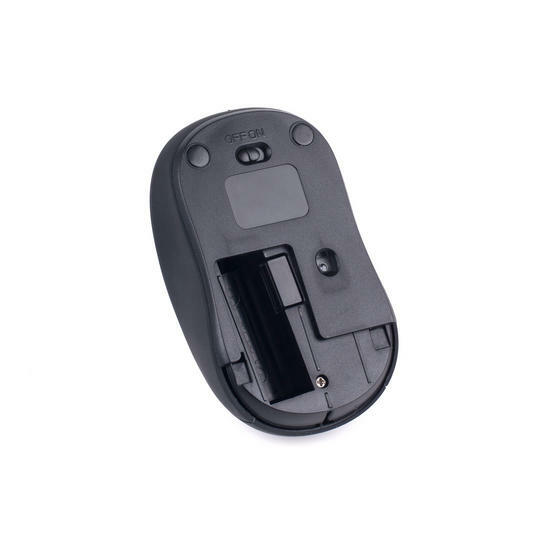 With an 8 metre wireless range the mouse is battery powered, lasting up to 6 months before the battery needs replacing. 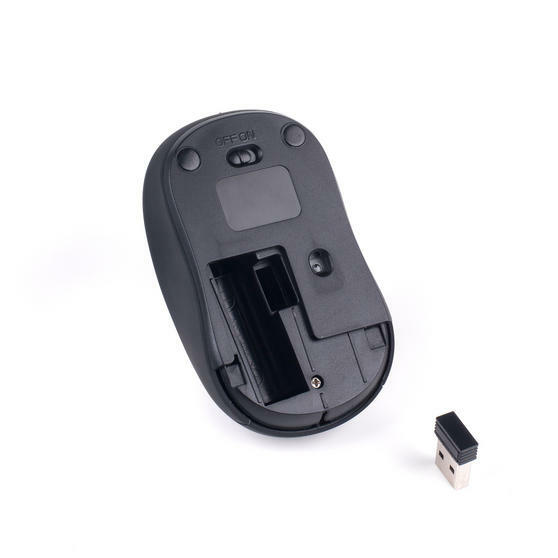 Wonderfully compact the USB receiver can be left in a USB port or you can store it inside the mouse to keep it safe when not in use. Featuring a stylish and modern design, the sleek black exterior looks fantastic and is shaped to make it comfortable and easy to use. 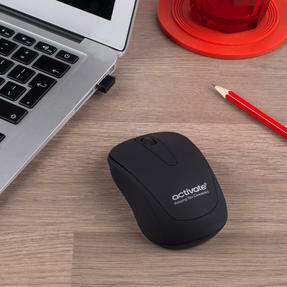 Including a smooth scroll wheel as well as left/right clickers the mouse is lightweight and compact to easily fit into your laptop bag.